Nowadays, along with the development of social economy, environment protection is becoming more important than ever. As the traditional coatings may cause pollution to the environment, more and more people are turning to water-based paints. Just as its name implies, water-based paint is a kind of coating using water as the diluent instead of organic solvents such as benzene. Therefore, it is much safer compared with the traditional oil-based coating. The toluene and xylene in oil-based coating will produce photochemical reactions after entering into the atmosphere and will cause obvious harm to the ozone layer. On the contrary, water-based paint is better for energy conservation and environmental protection. Moreover, the transportation and storage cost for the water-based paint is much lower than others due to its safety. However, the water-based paint also has its weakness, such as the soft and thin paint film, poorer scratch resistance and longer drying time. While the oil-based coating is doing much better on these aspects, the film is full and hard with stronger scratch resistance and shorter drying time. These shortcomings caused a great difficulty to the development of water-based paint in China, but a new research is potentially to change this condition. Water-based paint has an important auxiliary, polythene resin, which can change and improve the color, appearance, stability and weather ability of the coating, and can also reduce the pollution to environment. It plays a key role in ameliorating and improving the performance of the coatings. 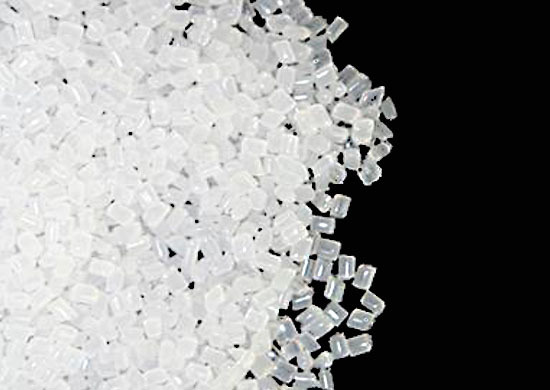 But the technology of polythene resin for water-based paint was monopolized by a foreign multinational company, as a result, Chinese customers can only depend on import but the high price has deterred many people to the new paint. In October 2017, Yangzi Petrochemical Industrial Corporation completed the first industrial trail production of this auxiliary, and it turned out to be well received by customers. In order to satisfy the demand of the clients, the second trail production was carried out last month. 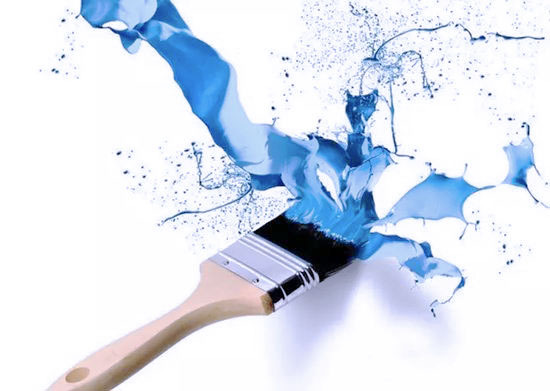 Meanwhile, the application scope of the product is still expanding, and this new product will promote greatly the development of Chinese water-based paint industry.